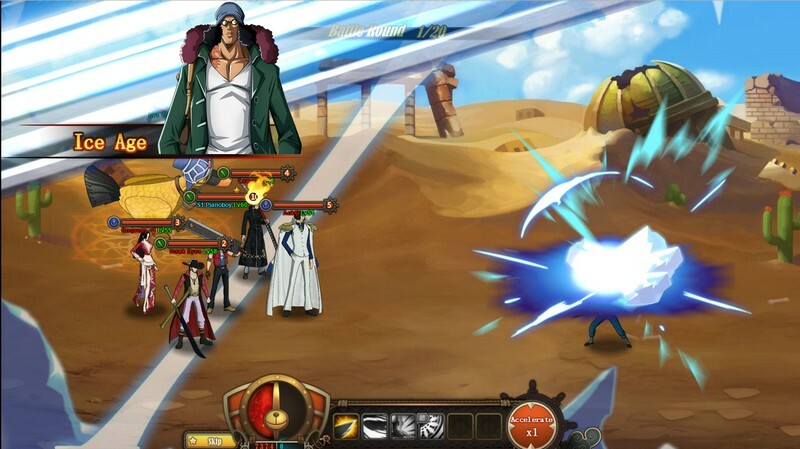 One Piece: Legends of Pirates is a free-to-play fantasy browser MMORPG developed by GoGames. 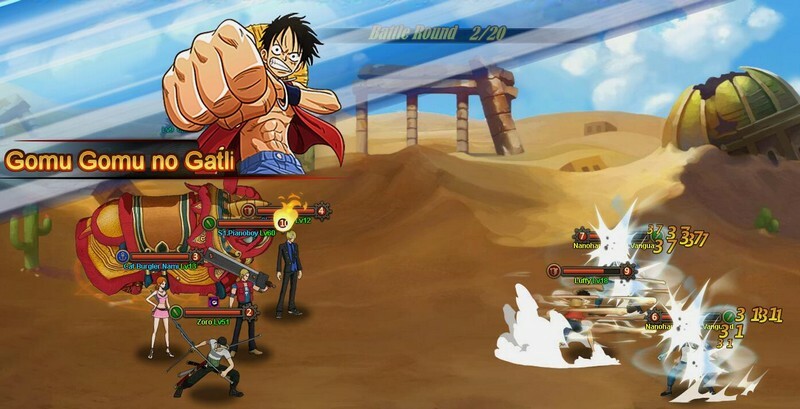 In One Piece: Legends of Pirates players can customize their own pirate, recruit a team of their favorite One Piece series pirates, take them into battles, and level them up. If you've ever wanted to become one of the most feared pirates around, now is your chance! Go create the most fearsome pirate team the world has ever seen and build a ship that can fare even the toughest of foes! 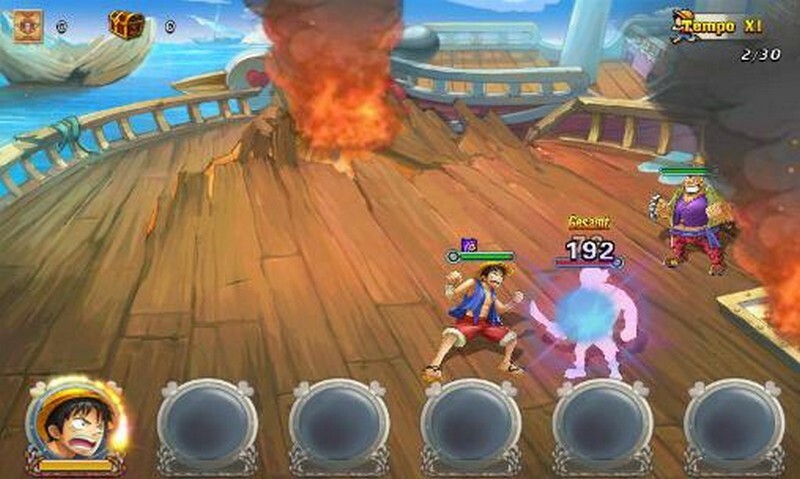 Pirate Customization: Create your pirate from one of four different classes, each of which has their own pros and cons in battle. Loot and Equipment: Earn equipment for completing quests where the better the item you have, the higher your battle score gets. Socket your equipment with gems for additional bonuses! Ship Improvements: Enhance your ship with better cannons, new masts, great sails, and a shiny deck to improve its battle score.